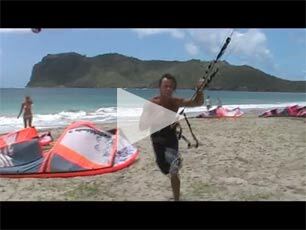 The Reef Kite + Surf collaborates with the Southern Tourism Development Corporation (STDC) to host the Saint Lucia Kitesurfing Fiesta at Sandy Beach, Vieux Fort. The Kitesurfing Fiesta, as the name implies, is more than just a competition. It is two days of amazing stunts carried out by leaders of one of the world’s most exciting sports, followed by live band performances, and dancing. The Fiesta was first organised by the Southern Tourism Development Corporation in 2007 to promote the south and the tourism establishments based in the south, among regional and international visitors. This was done in recognition of the fact that the north, with its international hotel brands, luxury accommodations and amenities, attracts a different type of visitor than the south where the tourism product is characterised by small, locally-owned accommodations and restaurants. The first Kitesurfing Fiesta drew one of the leading men’s professional kitesurfers, Damien Leroy from the United States. The competition also saw participation from professional kitesurfers Melissa Gil, representing Costa Rica, David Hastilow, who at the time was based in Saint Lucia, and Yoann Guignot from France. Amateur kiters from Saint Lucia and Barbados also participated. Damien Leroy’s presence in the first Fiesta helped propel the event among kitesurfers internationally. Inquiries about the second annual event came from kitesurfing publications in both the United Kingdom and the United States. Thus in 2008, at the second event, Susi Mai who has been ranked among the world’s top ten female kiters, competed against our local girls – Beth Lygoe, Rachel Hastilow and Kitty Delaney and Hungarian Andrea Erci. The men’s field proved to be more competitive with a small contingent consisting of five riders from the French territories of Martinique and Guadeloupe; four from Saint Lucia; and one rider each from France, the U.K. and the U.S. The entire competition was judged by celebrity kiter, and founder of Eclipse Kites and more recently Epic Kites, Dimitri Maramenides. Dimitri is considered one of the ‘god-fathers’ of kitesurfing. He helped grow the sport from infancy to its current level of popularity. Collaboration with The Reef Kite + Surf ensured that the 2011 Kite Fiesta took off in style. The event followed the same format as previous years – two days of competition, live band performances and other local entertainment. Competitors are expected regionally, from Martinique, Guadeloupe, Barbados and Antigua; and internationally from the United Kingdom and United States. 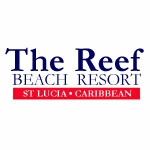 Established in 1994, The Reef is a combination restaurant, beach bar, beach huts, and kite- and windsurf centre. 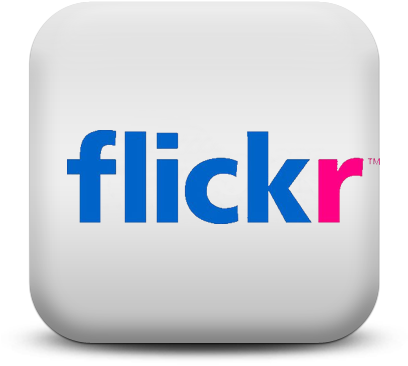 It is locally owned and managed and is a popular dining and ‘hang-out’ spot for locals, expatriates and visitors. In fact The Reef was one of the restaurants featured on the Food Network’s Paula Deen Show and the September 2008 issue of Caribbean Travel + Life. The Cabrinha professional kitesurfing team also chose the wind- and kitesurf centre at The Reef to kick off their tour of the Caribbean. The tour which started in Saint Lucia and ended in St. Martin, was the cover story for the May 2007 Italian Surfers magazine. 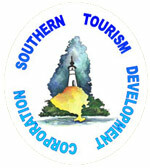 The STDC is a non-profit, quasi-governmental organisation established under the Company’s Act in 1997 to promote tourism development in the southern town of Vieux Fort and surrounding villages of Choiseul, Laborie and Micoud. The organisation is governed by a board of directors comprising four elected officers, the immediate past president, and a Ministry of Tourism appointee. A General Manager, Tourism Officer and two support staff execute the organisation’s work. An annual government subvention covers administrative costs and a combination of fund-raising activities and private sector sponsorship cover programme implementation costs. Quite simply the most "irie" kitesurfing location on the island. Enjoy the real Lucian beach lifestyle!